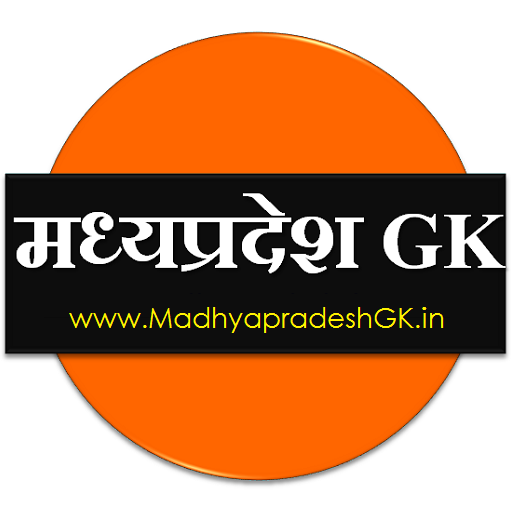 मध्यप्रदेश करंट अफेयर्स जुलाई 2017 (Madhya Pradesh Current Affairs July 2017): Madhya Pradesh (MP) Samanya Gyan Current Affairs New, Updates, Questions for the Month of July 2017 for all competitive examination of MP State Government, MPPSC, MP Police IBPS, SSC, Police Bharti, Teachers Exam, Admin services, State PSC, CTET, MPTET and other examinations. 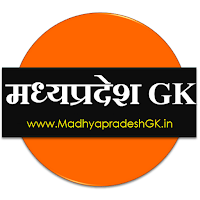 You can also download our Free Android App for Daily Updates on Current Affairs, News, Multiple choice Questions (MCQs) for all competitive examination from Madhya Pradesh, India and World General Knowledge. मध्यप्रदेश राज्य ने जुलाई 2017 में किस नदी कछार में 6 करोड़ से अधिक पौधे लगाए है? ग्लोबल स्किल पार्क का शिलान्यास 3 जुलाई को किस जिले में किया गया ? प्रधानमंत्री सुरक्षित मातृत्व अभियान में मध्यप्रदेश का कौनसा जिला पहले स्थान पर रहा है? मध्यप्रदेश राज्य अल्पसंख्यक आयोग के नए अध्यक्ष कौन बने है ? किस राज्य ने जुलाई 2017 में खाद्य आयोग गठित किया है ?